1492 - the Spanish Inquisition. 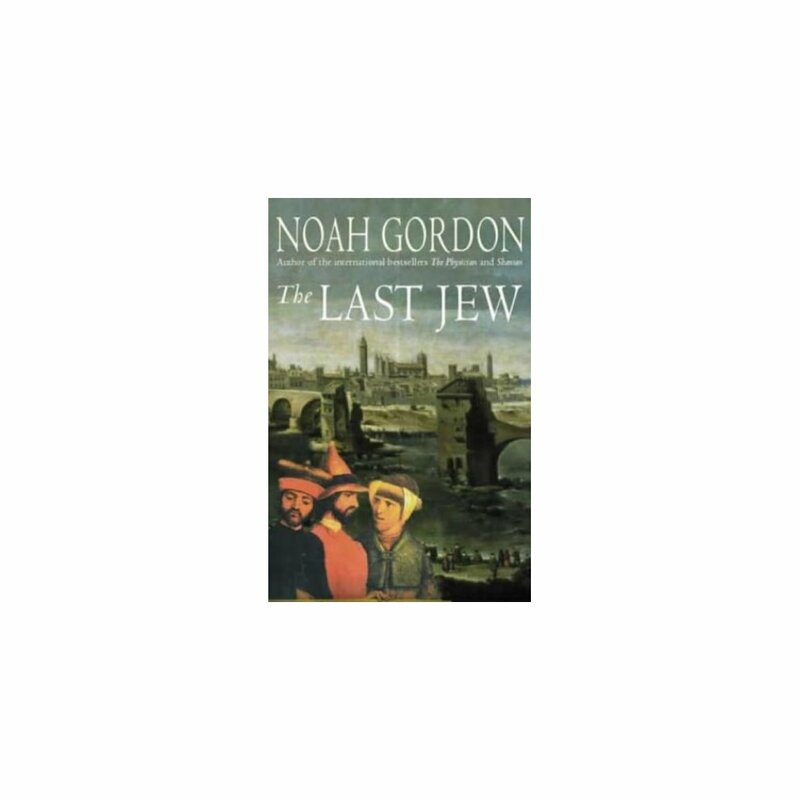 When all the Jews are exiled from Spain, orphaned 13-year-old, Jonah, manages to stay. 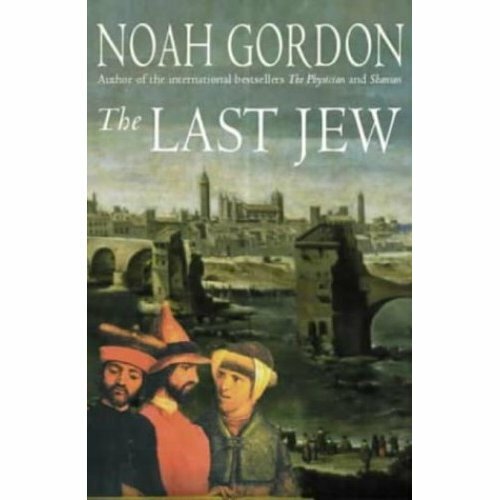 In Granada he meets people of his own faith, but fate moves him on, to Gibraltar and then Saragossa, where he learns physician's skills from a mentor and discovers his calling.